Yes, you heard me correctly. Right now, the Bahamas are paying travelers to come visit their chain of islands. With the economy sinking deeper into quicksand, popular destinations are hoping they can entice travelers with more than just discounts... and it's working. If you book 3 or more nights at any participating resorts with an AIR-package (meaning adding your airfare onto the resort price), you get up to a $200 credit towards the airfare you paid. The catch? Well, there really is none, except that time on the deal is running out. The resort must be booked by May 11th, 2009, and travel must take place between now and December 15, 2009. Basically, you pay the money up front (before May 11th) and you will be send a "mail-in-rebate" type of credit for the airfare. It is up to $200 per every room booked. However, you can't book 5 rooms and get a credit for each. There is a 2 room limit per person. So if you've been thinking about traveling to the Bahamas, now is a great time. Everything is on sale and you're being given money to go! Why wait? Email me for a list of the participating resorts and for more information on which of the participating resorts are on sale right now. 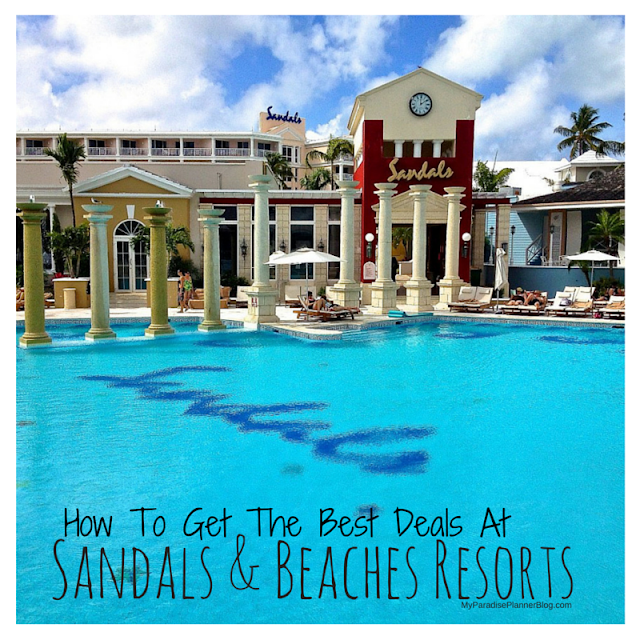 I can get you a great deal on travel to any of their gorgeous islands!